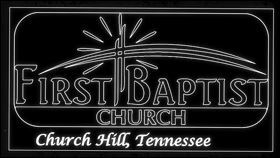 February is “LOVE MONTH” at First Baptist Church – First Baptist Church – Church Hill, Tn. 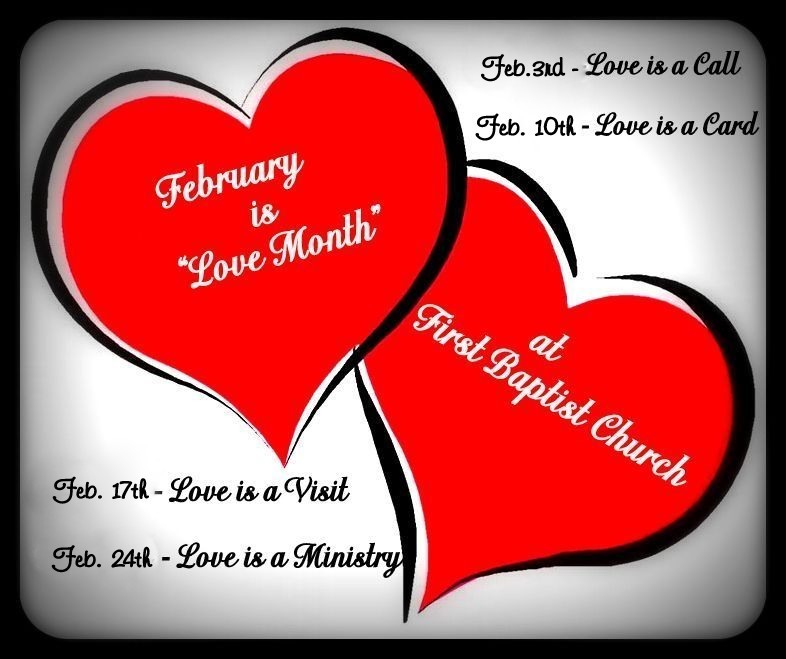 During the Month of February, we will have a special emphasis each week. 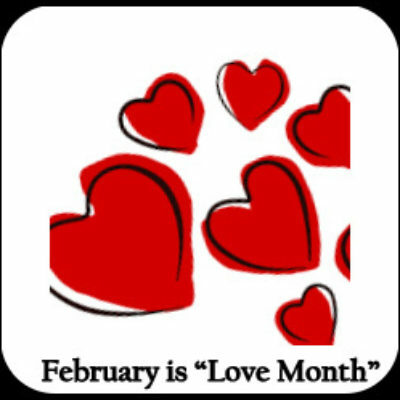 Please take part in making a difference in someone’s life.